1. 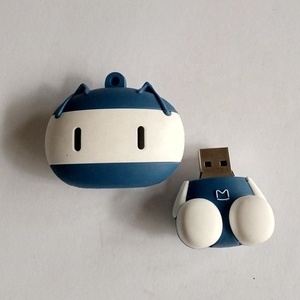 Cartoon USB flash drive; 2. USB Version 2.0 interface; 3. 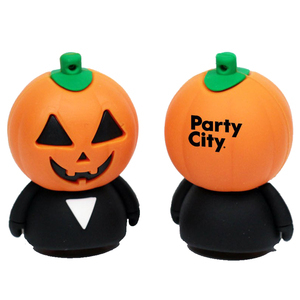 Capacity from 512MB~64GB; 4. Auto-run Function is optional; 5. Bootable Function; 6. 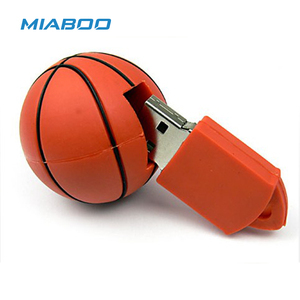 Built-in Password Protection; 7. High speed Performance; 8. Data transfer rate for Read is from 12MB/s to 25MB/s, for Write is 4MB/s to 14MB/s in Dual-channel mode; 9. Data transfer rate for Read is from 8MB/s to 15MB/s, for Write is 2MB/s to 8MB/s in Single-channel mode; (The rate of performance depends on the different operation system available and various flash adopted). Only Windows 98 and Windows 98SE need the enclosed driver; 11. 10 years data retention; 12. More than 1,000,000 times data encryption; 13. Built-in Password Protection is optional (default setting: NO password function); 14. Auto-run Function is optional (default setting: NO auto-run function); 15. Bootable Function is optional (default setting: NO bootable function); 16. ReadyBoost Function under Windows Vista system is optional (default setting: NO readyboost function). reading speed :12-20M/s Simple just plug into any USB port Convenient sturdy loop supports most key rings Handy compact size Guaranteed 1-year warranty Operation system Windows XP,Windows 2000, Windows Vista, Windows 7 or above Accessories Manual ,cd drive, USB cable, lanyard, keyring (optional) Data retention 10 years Compatibility Table: Operating System File Transfer Password Traveler Windows&reg; 7 Yes Yes Windows Vista&reg; (SP1, SP2) Yes Yes Windows ReadyBoost No No Windows XP (SP1, SP2, SP3) Yes Yes Windows 2000 (SP4) Yes No Linux v 2.6. 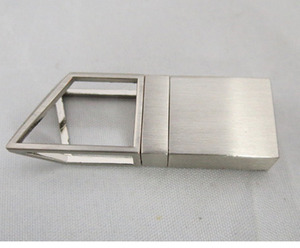 4 YRS Shenzhen Yuanxin Digital Technology Co., Ltd.
8 YRS Shenzhen Lovoda Technology Co., Ltd.
Alibaba.com offers 130 usb stick people products. such as free samples, paid samples. 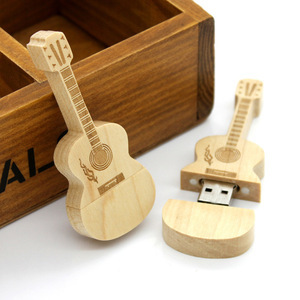 There are 130 usb stick people suppliers, mainly located in Asia. 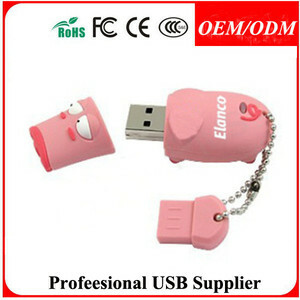 The top supplying country is China (Mainland), which supply 100% of usb stick people respectively. 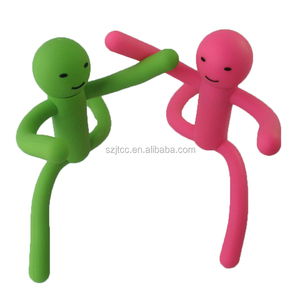 Usb stick people products are most popular in North America, Central America, and South America. You can ensure product safety by selecting from certified suppliers, including 17 with ISO9001, 10 with OHSAS18001, and 10 with ISO14001 certification.